Enjoy cocktails, music, & dinner, plus a special presentation of our short documentary from last year's mission to Eleuthera, Bahamas, directed by Oscar Award winner Jake Swantko of Icarus. Last years GLO GOOD mission with Lenny Kravitz’s Let Love Rule Foundation provided 500 recipients the gift of a healthier smile! 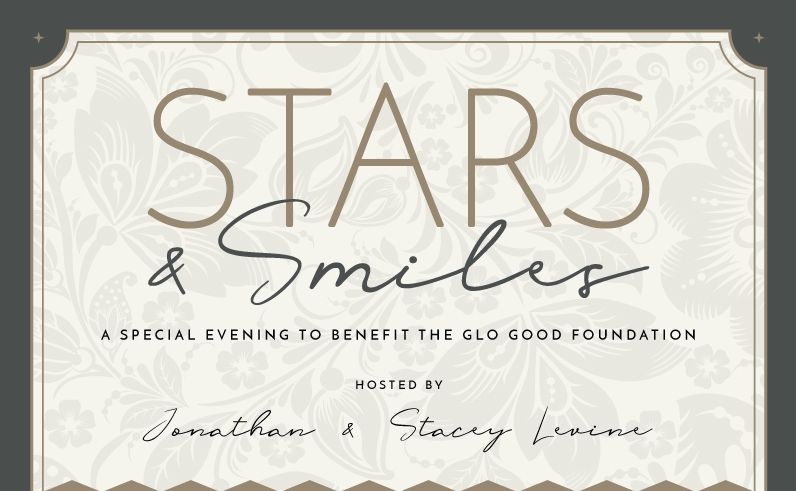 For the first time we will honor Amy Bloom with The 2018 GLO GOOD Angel award, presented by Stacey and Jonathan Levine. We are excited to share the night with you! Interested in sponsoring the event? Reach out to Stacey at stacey@gloscience.com for more information. The GLO Good Foundation provides critical dental healthcare, education and tools to populations in need around the world. We have provided care in Rwanda, NYC, Los Angeles, and the Bahamas. We have just begun and are ready to do more! With your help, we envision a world where all people are able to smile without shame, express themselves, share love openly, and live without pain. Please join us! Born in Pennsylvania in 1971, Ahmir Khalib Thompson, better known as Questlove, is the drummer and co-founder of hip-hop/neo-soul group the Roots. 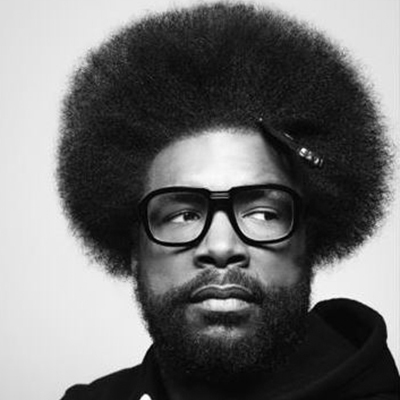 In addition to helping create the neo-soul movement, Questlove is known for his work on such groundbreaking hip-hop albums as Things Fall Apart (1999) and Phrenology (2002). Since 2008, he has come to popular acclaim as part of the house band for the Late Night with Jimmy Fallon talk show. Kathryn Gallagher from Lifetime’s hit show, You and the world premiere of Alanis Morrisette’s musical Jagged Little Pill. Kathryn is also a singer-songwriter who has toured/performed with Ray Manzarek and Robby Krieger of the Doors, the Bacon Brothers and Little Feat. 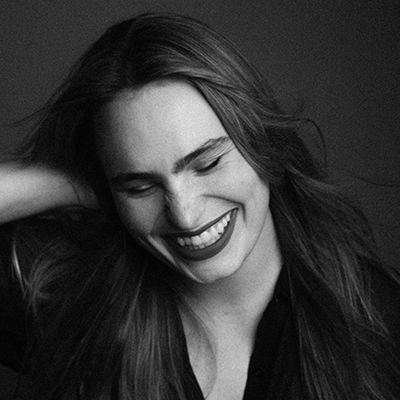 She has had music featured in film/TV and has independently released two EPs, I’m Fine (2014) and American Spirit (2015). 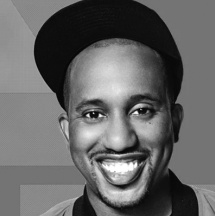 Chris Redd is an American actor and stand-up comedian currently in the cast of Saturday Night Live. He also starred in the hit Netflix show Disjointed and Popstar: Never Stop Never Stopping. Born in St. Louis, Missouri, he also toured United States and Europe with the Second City Touring Company. *Preferred seating, VIP gift bag, dedicated drink service, and double the GLO Good impact. Not able to make it but still want to support the cause?